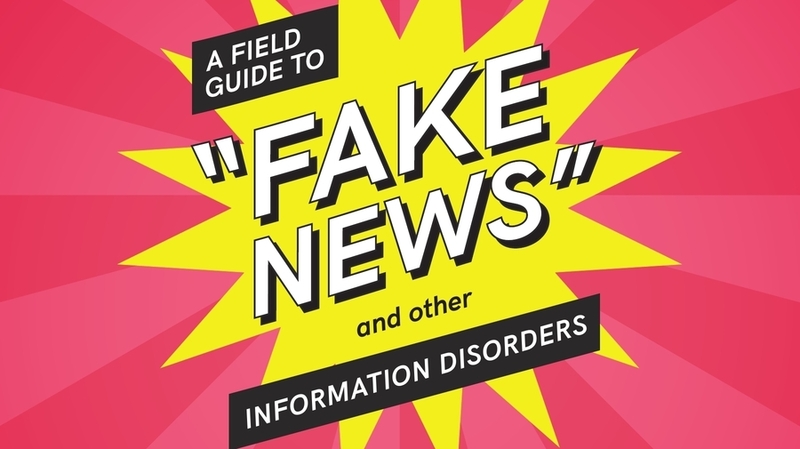 The field guide responds to an increasing demand for understanding the interplay between digital platforms, misleading information, propaganda and viral content practices, and their influence on politics and public life in democratic societies. It contains methods and recipes for tracing trolling practices, the publics and modes of circulation of viral news and memes online, and the commercial underpinnings of this content. To enhance public understanding of the scope, nature and composition of misinformation, generate lists of actors and sources making up misinformation ecosystems and equip students, journalists, researchers and activists with techniques to trace these phenomena using leading digital tools and methods. The guide will be most useful to digitally savvy and social media literate students, journalists and researchers. However, the recipes range from easy formulae that can be executed without much technical knowledge other than a working understanding of tools such as BuzzSumo and the CrowdTangle browser extension, to ones that draw on more advanced computational techniques. We're supporting new research to investigate the misinformation ecosystem across Europe based on the technological Infrastructure of 'fake news' sites.